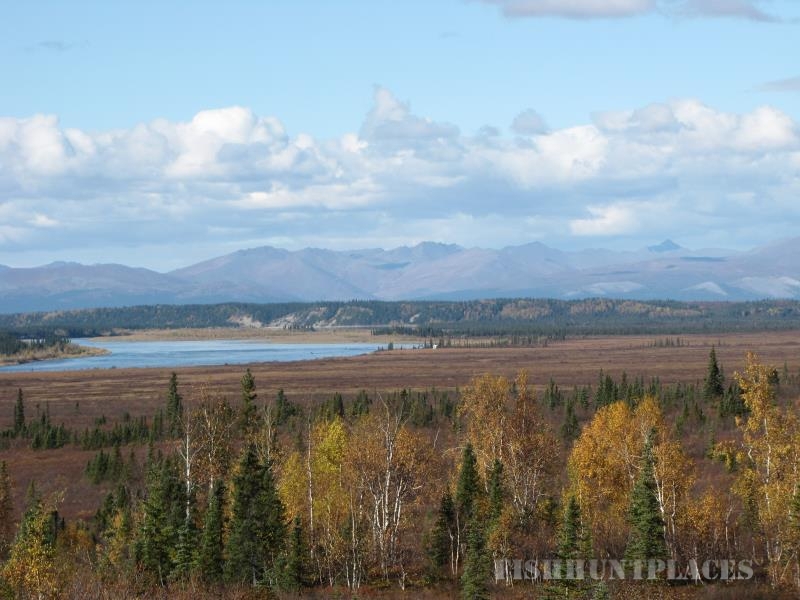 We do Day trips and camping in Kobuk Valley National Park, Wildlife viewing, Fishing, Hiking. The North West Arctic Caribou Herd migration starts in late August and continues into October. A day trip to Onion portage during the migration is one of the best chances in North America to see large numbers of Caribou up close. 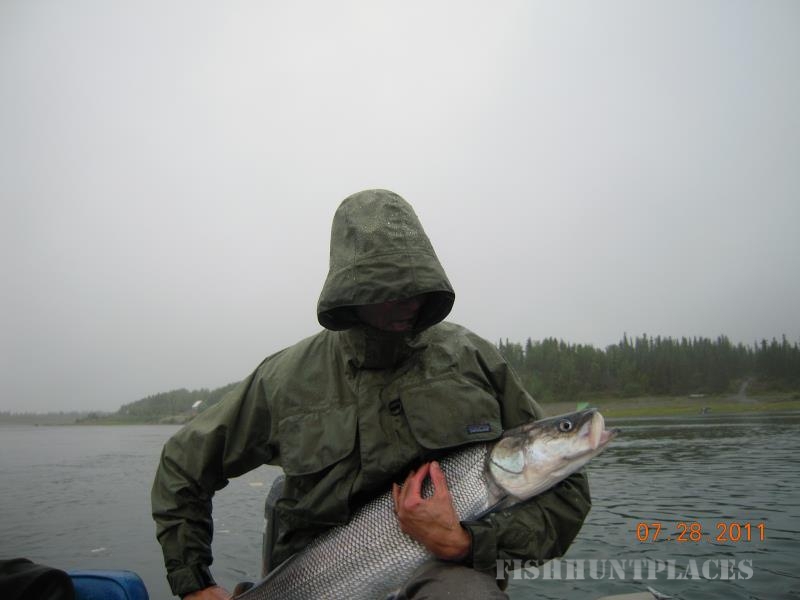 Our Guide Loren Gentemann is licenced by United States Coast guard, The State of Alaska Department of Fish and and Game and The U.S. Park Service. The run lasts from July 4 till the mid September. 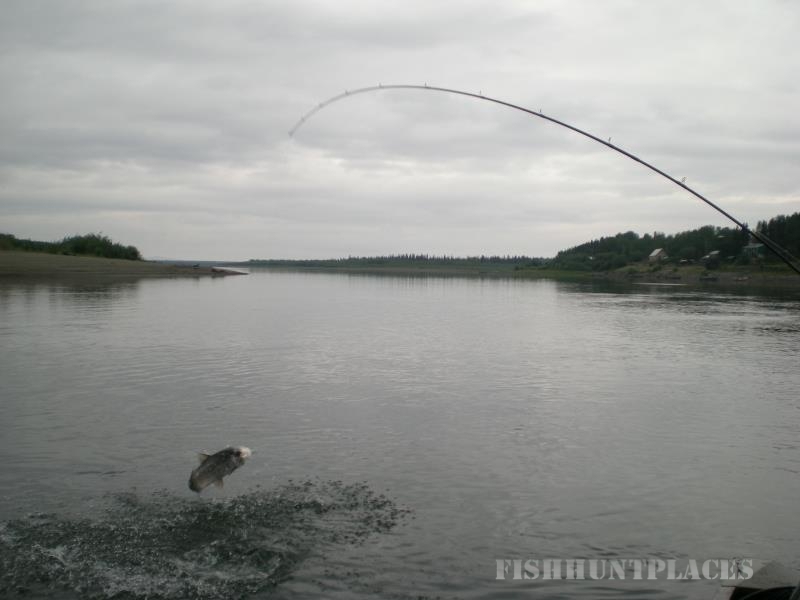 An estimated 20,000 fish migrate to their spawning grounds each summer. 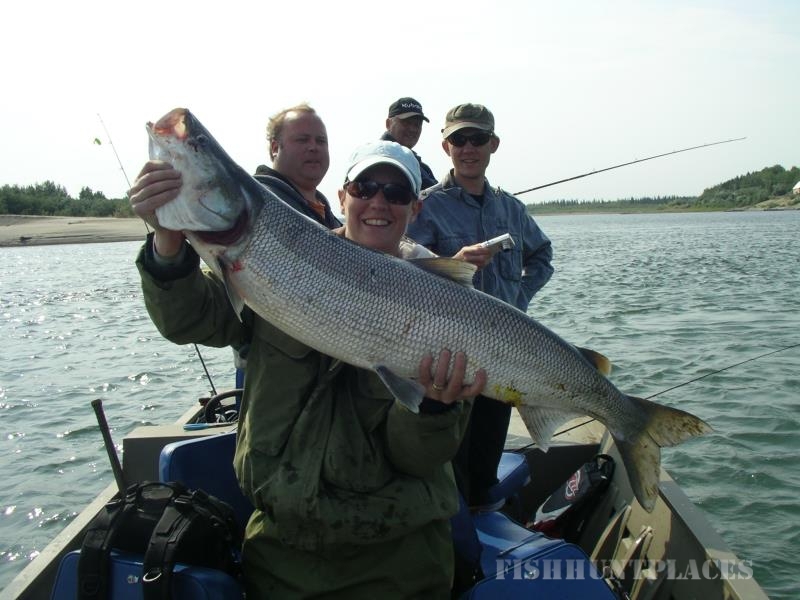 Shee fish weigh between 10 and 50 lbs. 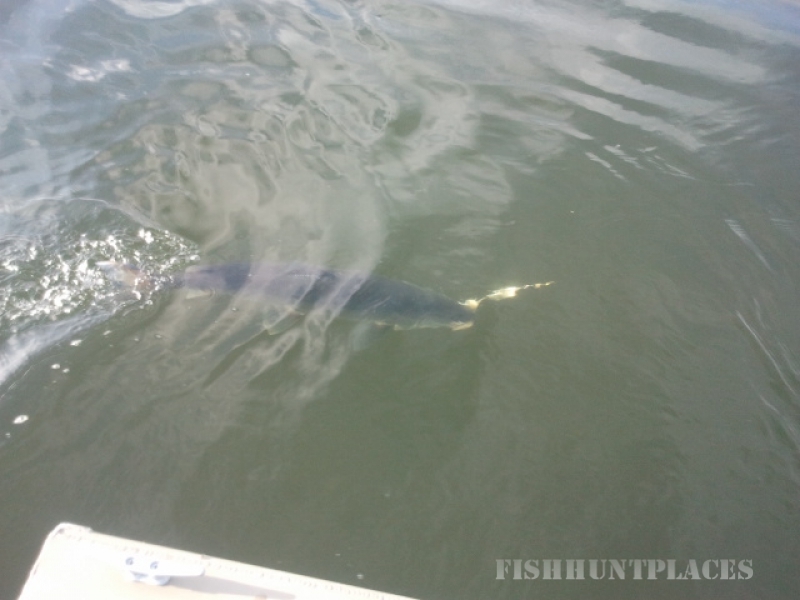 They are excellent eating with a firm white meat like cod or halibut.